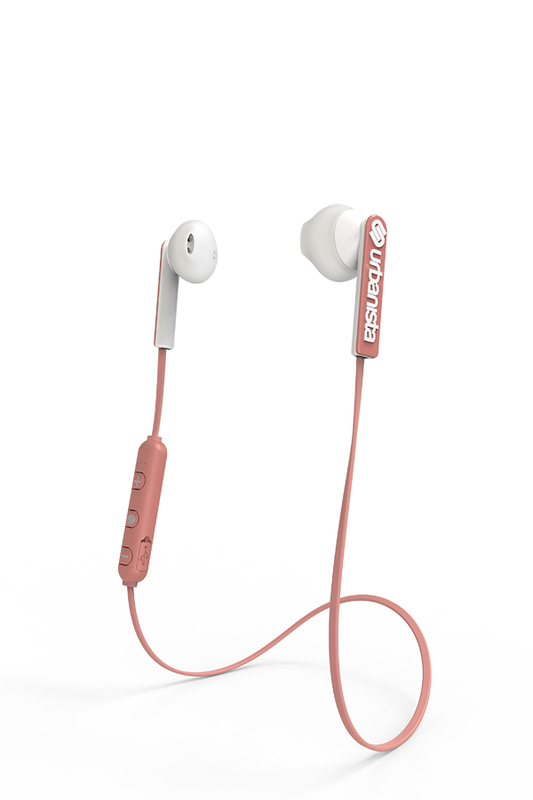 Berlin is the ideal everyday earphones for wireless freedom. 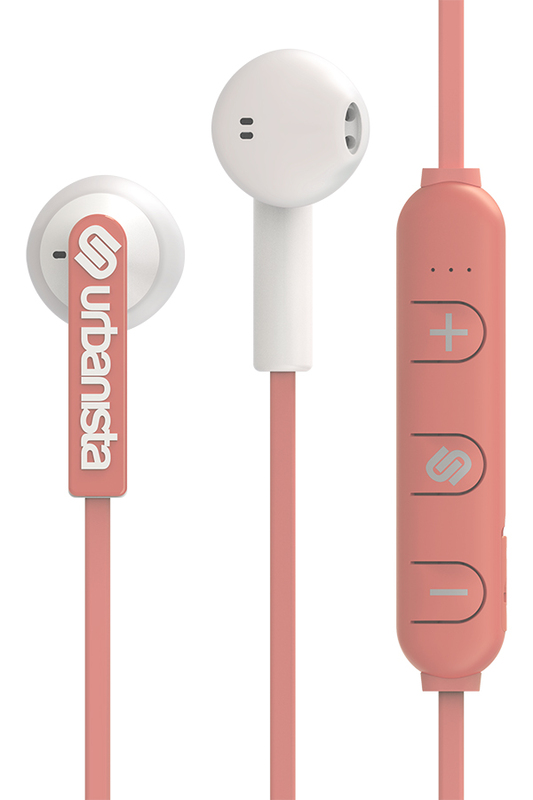 It is a user-friendly Bluetooth earphones with sleek design and comfortable fit. 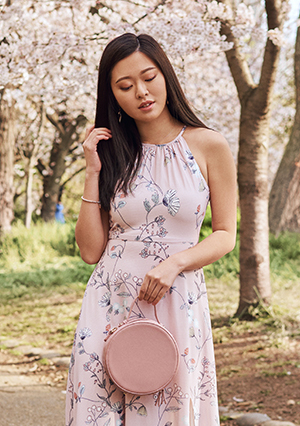 Easy to bring, easy to use and easy to enjoy! 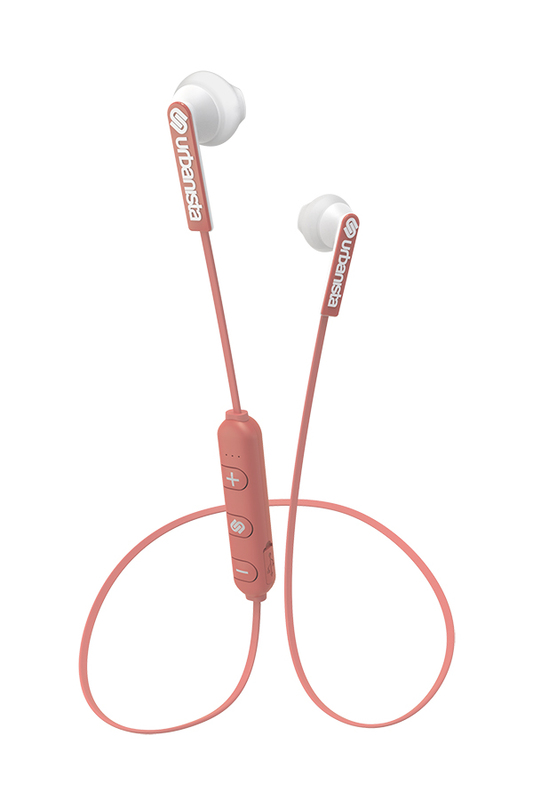 It has a unique construction with soft silicon ear-buds and flat cable that gives you an ergonomic and tangle free fit. The remote allows you to take calls and control your music. Whether you run between meetings, relax in an airplane or commute on a crowded bus, Berlin is your everyday companion. This product is also available in BLUE PETROLEUM.